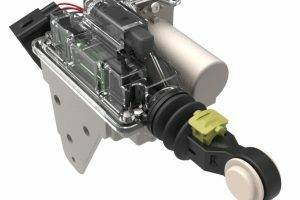 The Shift-by-Wire system uses a small and compact electromechanical device to execute with the relevant speed and force it when the driver selects a gear. 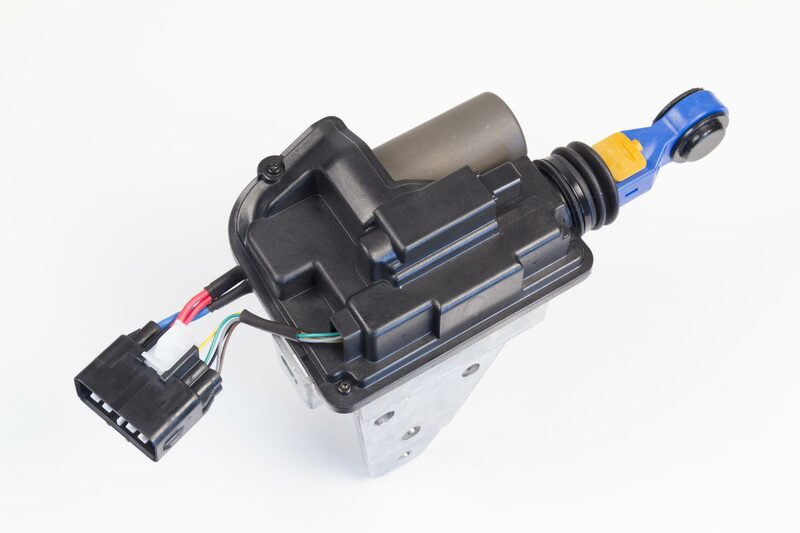 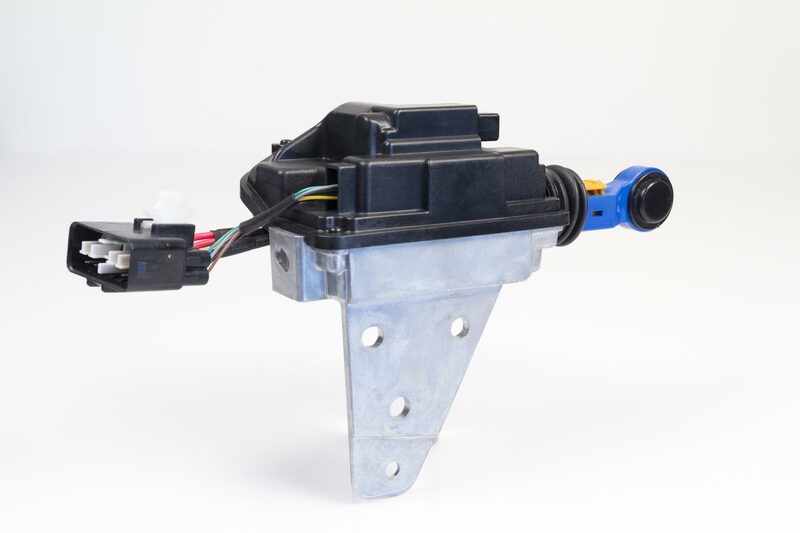 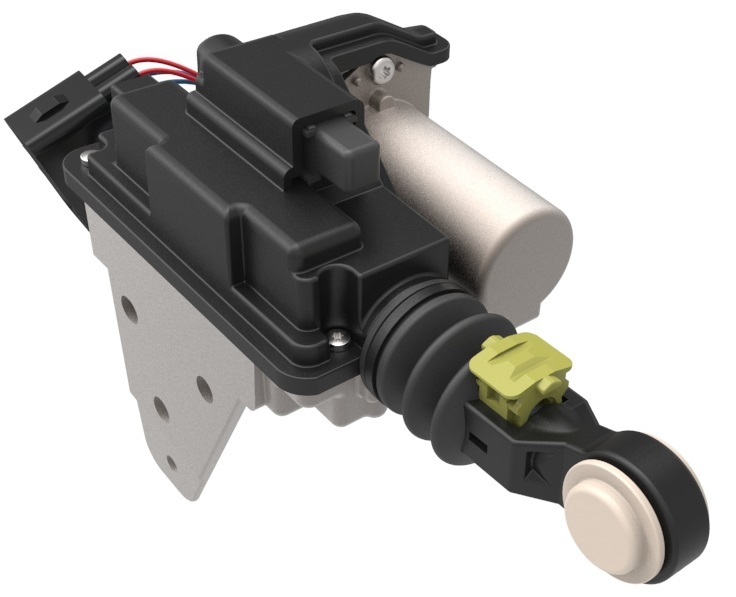 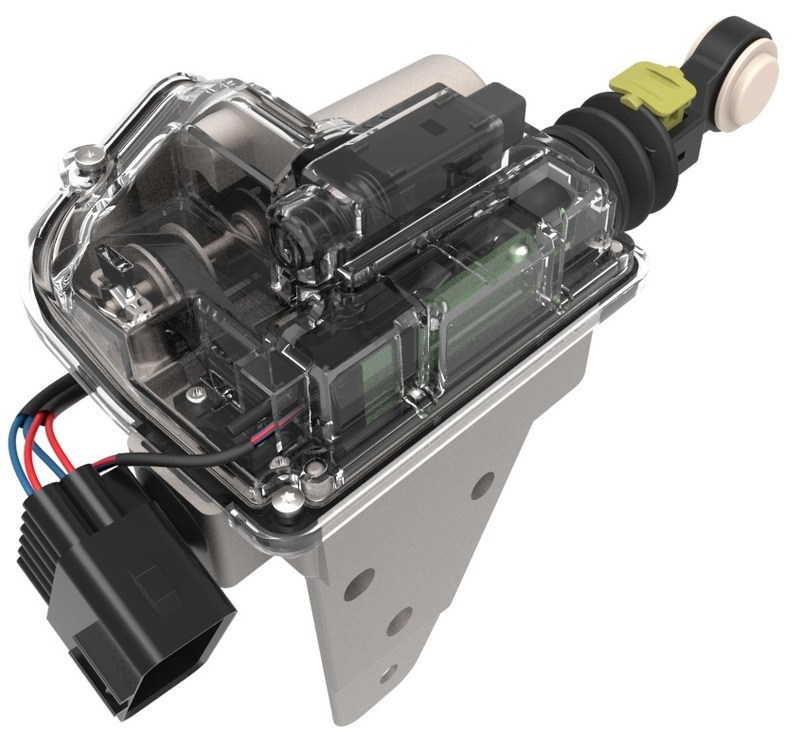 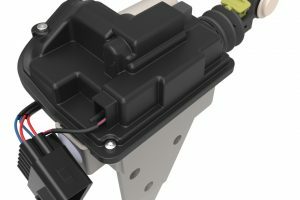 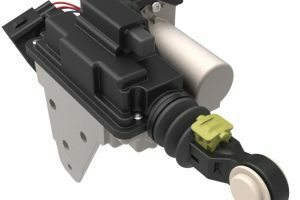 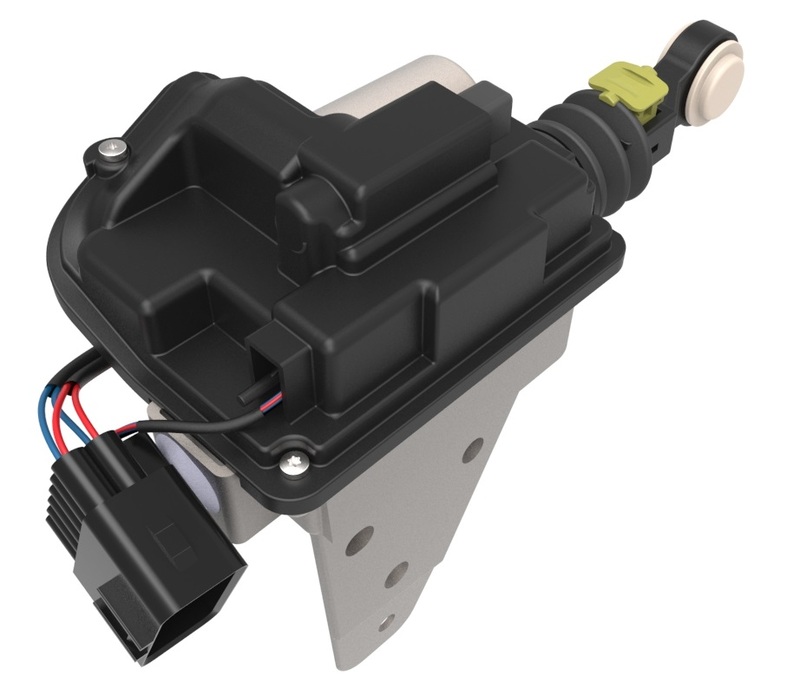 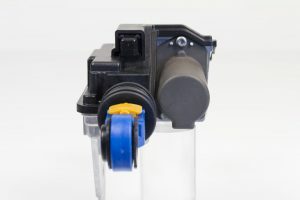 The Shift-by-Wire system uses a small and compact electromechanical device that moves the gearbox axis with the required speed and effort to change gear. 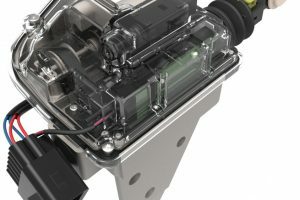 To ensure the device performs correctly, you must have standard electronic control architectures hardware / software and already be validated by Ficosa following the latest directives in ISO 26262 Functional Safety. 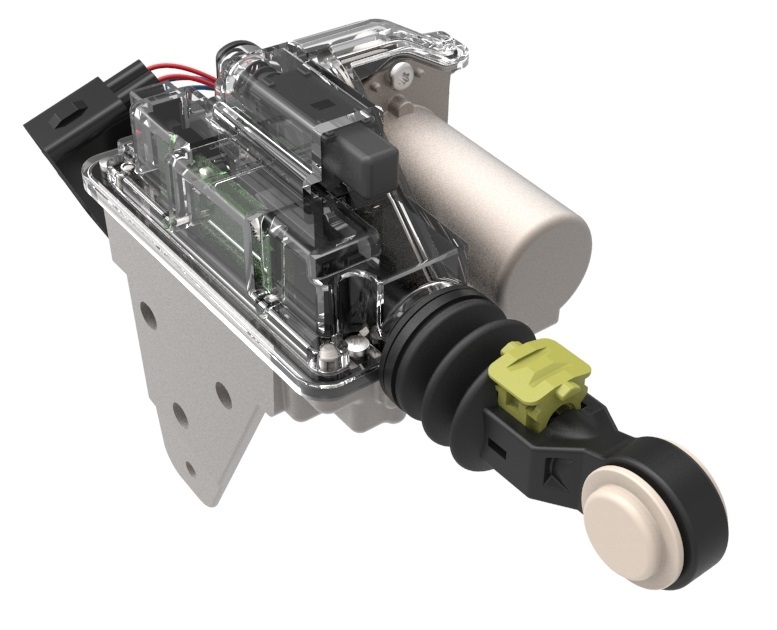 Ficosa as a Tier 1 supplier develops and manufactures actuators and integrated control software, including non-contact sensors, power electronics, and thermal dissipation elements, for Automatic Sequential Transmissions and Double Clutch applications, from traditional propulsion vehicles to hybrid and electric power source.